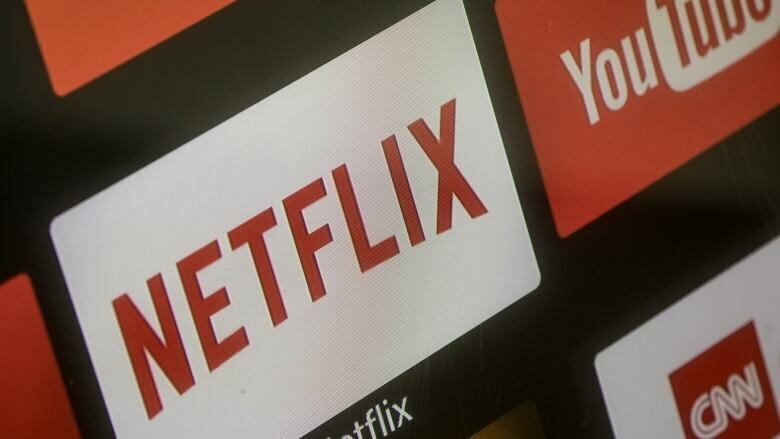 The federal Liberals are enlisting seven experts to help rewrite the country's broadcasting regulations so online streaming giants like Netflix and Spotify are forced to give a boost to Canadian content. The country's rules around broadcasting and telecommunications are set to undergo a sweeping review as the Liberals look to cut the price of mobile phone plans and force streaming services to lend more help to Canadian content. An expert panel will have the next year and a half to help modernize the country's broadcasting regulations to respond to growing concerns about an uneven playing field between domestic providers and online streaming giants like Netflix and Spotify. The panel will craft recommendations on a new mandate for CBC/Radio-Canada with a view to keeping future governments from slashing its public funding. It will also revamp the role and powers of the national broadcast regulator and focus on net neutrality, say the panel's terms of reference posted to a government website. The marching orders for the seven-member panel said the decades-old regulatory regime is unsustainable in the digital age, as Canadians more and more are turning to streaming platforms for content. "There is an opportunity to consider whether there are new ways that Canadian content creation, distribution and discovery in both official languages can be supported in this new digital communications environment," the document said. "However, the government is not interested in an approach that increases the cost of services to Canadians." On telecommunications rules, the government asks the panel to recommend changes that promote competition in a sector with a "high degree of concentration" in order to reduce the consumer costs. The Liberals, though, say they are "not interested in a proposal that reduces Canadian ownership." "The government will have to take a position on internet taxation and regulation," University of Ottawa professor Michael Geist wrote in an online post responding to the announcement. "While the digital sales tax issue is relatively easy to address, the broader recommendations of widespread internet regulation and taxation on internet access will require all parties to adopt a clear policy position." Federal officials have spent months trying to figure out how to rewrite myriad government regulations and laws in the face of digital disruption. A November briefing note for the top official in Heritage Minister Melanie Joly's department, prepared ahead of a meeting of deputy ministers, noted that there were no best practices that the Canadian government could follow or adapt. The document, obtained by The Canadian Press under the Access to Information Act, also noted that the federal government's tendency to be risk-adverse "can impede the consideration of new approaches." "Having the right balance between not doing anything or over-responding on emerging technologies can create an uneven playing field, strangle growth for nascent industries and/or erode confidence of the public in its regulatory institutions," the briefing note said. The Liberals have faced a growing chorus of voices to regulate online streaming services before and after that November meeting, including last week when the Canadian Radio-television and Telecommunications Commission recommended the government consider forcing any online video or music service pay to create or better promote domestic content. "We need to create a level playing field and that for the Netflixes of the world, to be able to come in and not have any real responsibility, a hard responsibility, to Canadian program content and funding, even though they've made what I call a softer commitment to do some of that ... creates a hardship for the domestic broadcasters," Rick Brace, president of Rogers Media, said Tuesday at an event where the company unveiled its lineup for the coming TV season.